Does it feel like your spring cleaning list gets longer every year? While we can’t deny that it breathes new life into your home after a long winter, it’s still viewed as a mammoth task. Never fear. Once the bulk of the hard work is done, here is a quick cleaning checklist to be completed every few weeks or so. If you do this regularly, maybe spring cleaning won’t be a weekend long activity next year. Wash your windows on a cloudy day, once a month, so the sun doesn’t dry the cleanser before you can wipe it off, and start on the shady side of the house. A simple way to spot streaks is to wash with horizontal strokes on one side and with vertical strokes on the other, this way you will know which side has the streaks. Wait for a sunny day to dust the windows because the sunlight will reveal where the particles have settled. Make them sparkle with an annual professional clean. We’d like to forget this room on cleaning day, but as it gets the most traffic, you should aim to do a deep clean at least once a month. In particular, the shower benefits from regular cleaning. Soak the shower head in a vinegar and water solution to get rid of mineral deposits, which will improve the water pressure. Eliminate the bathtub rings with a monthly with bathroom cleaner. Scrub the toilet monthly with a cleaner made for toilets for a long-lasting shine. A stiff brush should remove germs and mineral deposits for good. Although you’ll be cleaning the kitchen on a regular basis, there are a few extra spots you should clean on a monthly basis to prevent germs spreading. Clear out the refrigerator so you can wipe down the inside, wipe away the grease and dust from your backsplash, and pay attention to the undercabinet areas. As much as you’d rather avoid this, you also need to clear out your oven regularly. Gently chip off any loose pieces of burnt on residue, then get rid of any other burnt on food with ammonia spray. Sprinkle on some homemade oven cleaner, as this will have less toxic ingredients that are safer for your home. Every time you change your sheets, you should also pay attention to your mattress; it’s home to a lot of dust mites, so by keeping it clean you’ll prolong its life and preserve your health. Using your vacuum’s upholstery and crevice tools, press firmly into the mattress to clean the sides. Spray with mild soap to get rid of stains, leave them to dry, and then sanitise them with a disinfectant spray. Regular cleaning won’t amount to much if the tools you are using are not clean. 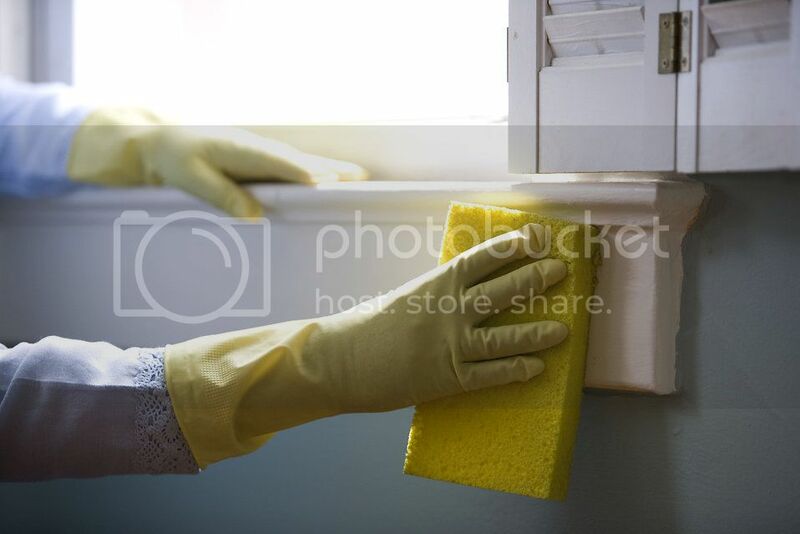 Pull the dust and hair clumps from your broom and dustpan brush, refresh your mop with a new, clean mop head, and tune up your vacuum cleaner by replacing the bag and washing the filters. Simple but very precise information? Thank you for sharing this one. Do not use any scrubbing or abrasive pads on the furniture, because this will likely remove the finish and damage the furniture. Sparkle + Shine is NOT your typical Melbourne metropolitan home cleaning company. We are bringing cleaning services into the 21st century by building a company we would want to do business with ourselves. We provide online booking, lightning fast customer service, and fantastic family safe cleaning. We want to WOW you with outstanding customer service, ecologically sustainable quality cleaning products, no contractual obligations, and a 100% satisfaction guarantee every time!